This year, RWM will house 500 exhibitors and 350 expert-led seminars split into six focuses: Energy From Waste, Handling & Logistics, Machinery & Equipment, Recyclers & Reprocessors, Data/Tech & Services, and Supply & Demand. The event is co-located with Future Resource Expo (the event for energy and water efficiency), and The Contamination Expo Series (including Clean Air Technology Expo, and Waste Water Expo), plus Flood Expo, and Marine & Coastal Civil Engineering Expo. Lots of expos. 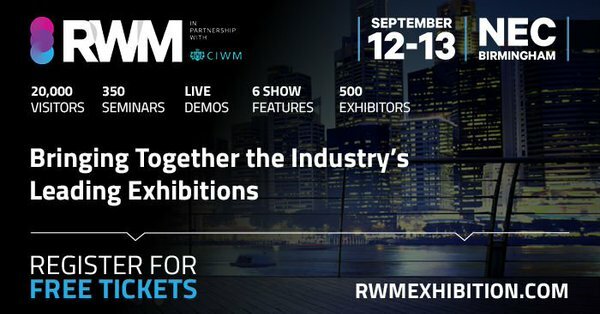 Visit the RWM website for your free tickets. 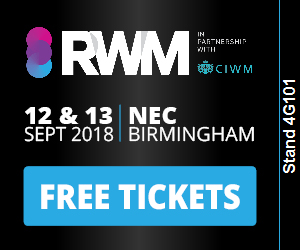 Join us at RWM on both days at stand 4G101 (within the Data, Tech & Services zone) to discuss sustainability learning, environmental compliance, waste data analysis & reporting; how AI technology can cost-effectively be used to advance the circular economy and protect future resources. 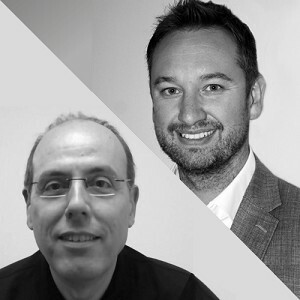 Hosted by Ditto Sustainability's Technical Director, Rob Bresler and CEO, Dan Botterill; Organisations are increasingly looking for ‘value’ over ‘cheapest’ when it comes to selecting waste management contractors to work with, but how do you know if you are getting best value? In this session we will examine a number of key service indicators and explore processes and tools that you can use to ensure you are getting maximum value from your service providers. 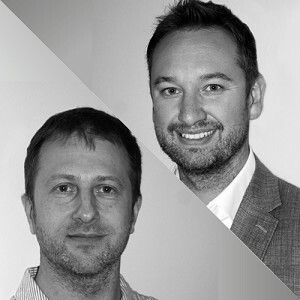 Hosted by Ditto Group's CEO, Rick Turner and Ditto Sustainability's CEO Dan Botterill; The 4th Industrial Revolution conjures imagery of all kinds of technology adaptations and evolutions; driverless cars, the Internet of Things (IoT), robotics and Artificial Intelligence (AI) – the last of which underpins many applications in this area. In this session we will explore some of the ways in which we see AI influencing the waste management industry and how the technology can facilitate a circular economy. 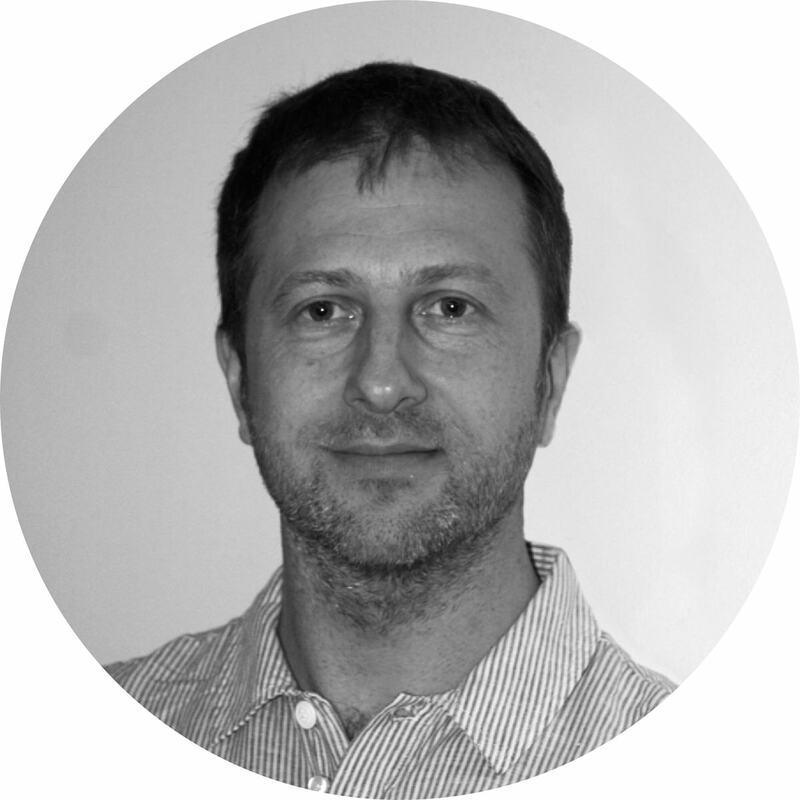 Rob is a sustainability professional and Chartered Waste Manager who has been working at the forefront of circular economy initiatives and innovations for over 10 years. Through the use of smart technologies, real time sustainability data and innovative online learning programmes, Rob has been aiding Ditto Sustainability clients to gain insights on how they can best manage their resources.